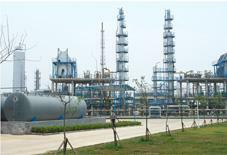 Product Type Conventional ASU Packing Its plain edge design has improved the gas-liquid flow at the interface of two adjacent packing tray to decrease local resistance, avoid early flooding and enlarge the equipment flexibility range. High Throughout Packing Especially applicable in large scale ASU. Its special edge curve transition structure has good division effect to reduce the liquid accumulation among packing trays, increase the packing flooding point and the operation flexibility. Copper Made ASU Packing Especially applicable in the oxygen-rich section of ASU and in precious gas packing.compared to aluminium alloy material, it shows higher mass transfer capability and safety performance. 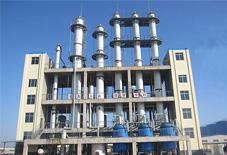 Applicable Scope Applied in air separation unit(ASU), separating nitrogen, oxygen, carbon dioxide, and other gases from the air. 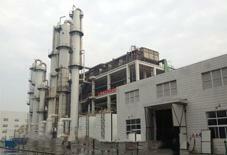 Product Specification 250Y, 350Y, 500Y, 750Y and 1000Y or customized according to customer requirements.